Featured snippets appear in Google search results as a direct answer to a search query question. Both textual and media type results can feature and can be returned from both traditional and voice search queries. The featured snippet format provides a more direct answer to a question type query and displays more of this answer with the search result. This allows the search user to study more detail within the search results page as opposed to having to click a search result to find more information. 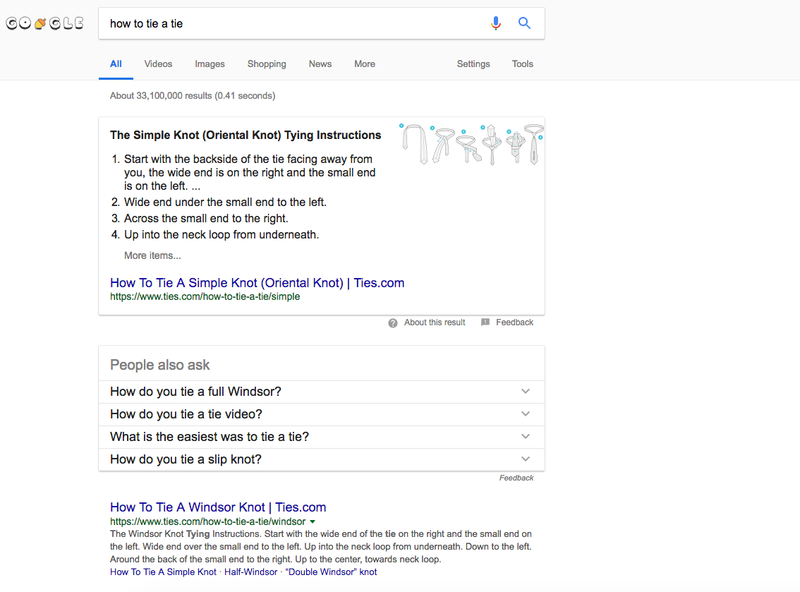 Although featured snippets are not exactly new, a comprehensive guide to featured snippets from Google has now been provided to help both searchers and search engine marketers with an answer to questions such as, What is a featured snippet?, Do featured snippets help with mobile and voice search? and why would a user click on a featured snippet? Google has released a new update for their Adwords App recently that allows you to add, edit and remove keywords from your campaigns. 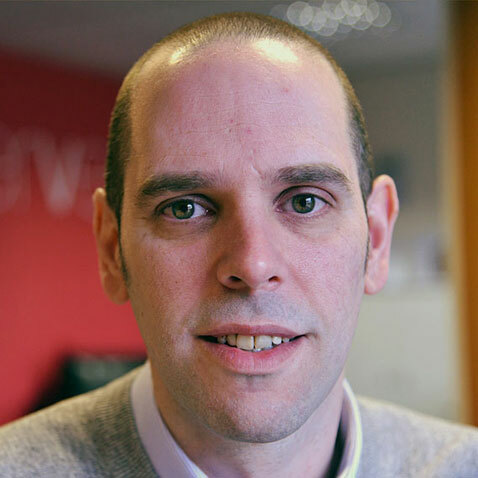 Previously this feature has not been available through the Adwords App, making ‘on the go’ changes to keywords difficult and reserved for Adwords online and Adwords Editor. 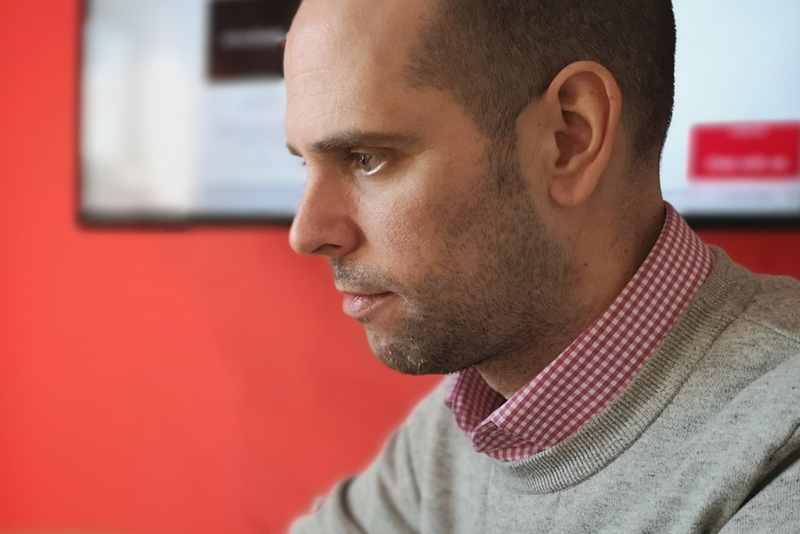 The Adwords App has been a real benefit to business owners and marketers since its launch and Google have continued to evolve the application to add more features to bring the application more in line with its desktop platform. As of July 2018, page speed will be implemented as a ranking signal in mobile search results. Google has stated that only pages that provide a very poor page speed, and as such a poor user experience, will be affected. Google’s Zhiheng Wang and Doantam Phan had this to say. 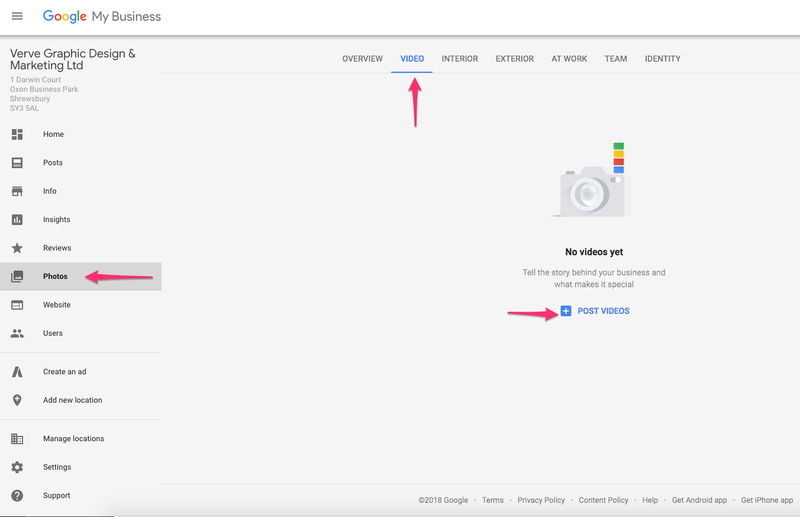 Google has announced, that following successful testing, business owners can now add video to there Google My Business listing. The maximum length of the video is 30 seconds and you will need to leave a maximum of 24 hours for your video to appear. The video can appear within search results and Google Maps and in the future business owners will have the ability to flag inappropriate videos. To add a video log into your Google My Business account and click photos from the left-hand menu. In the top submenu for this area, you will now find Videos as a menu item.